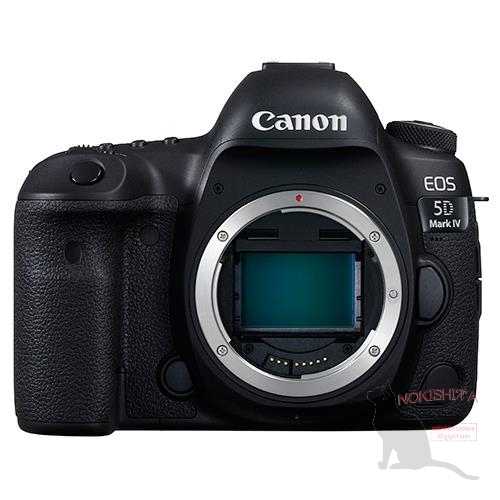 The upcoming Canon EOS 5D Mark IV will be officially announced on August 25, 2016. 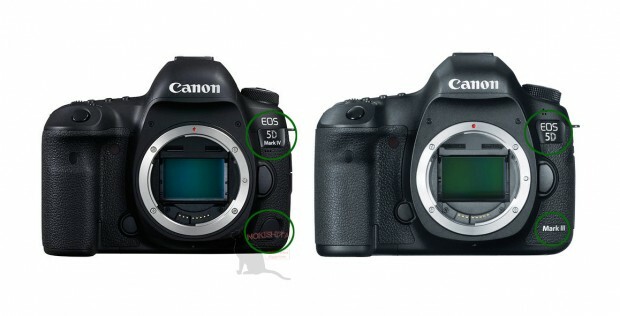 Here are the comparisons between Canon EOS 5D Mark IV and 5D Mark III. You can see 5D Mark IV is much better in many aspects. This entry was posted in Canon Camera and tagged Canon camera, canon eos 5D Mark IV on August 22, 2016 by admin. Super Hot Deal!!! 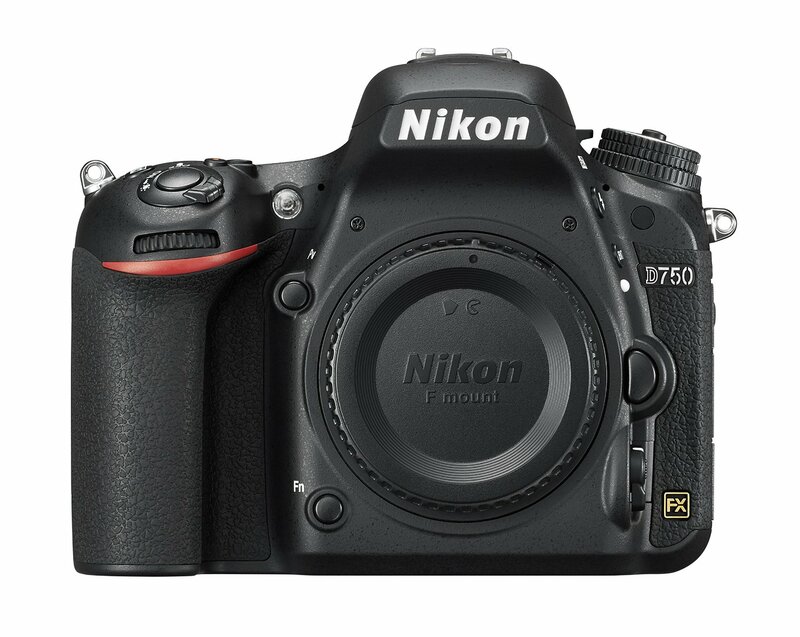 Amazon has just dropped the price of Nikon D750 Full-Frame Camera. It is now for only $1,696.95. This is $300 cheaper than the regular price. It is so strange that B&H/ Adorama still sells it for $1,996.95. 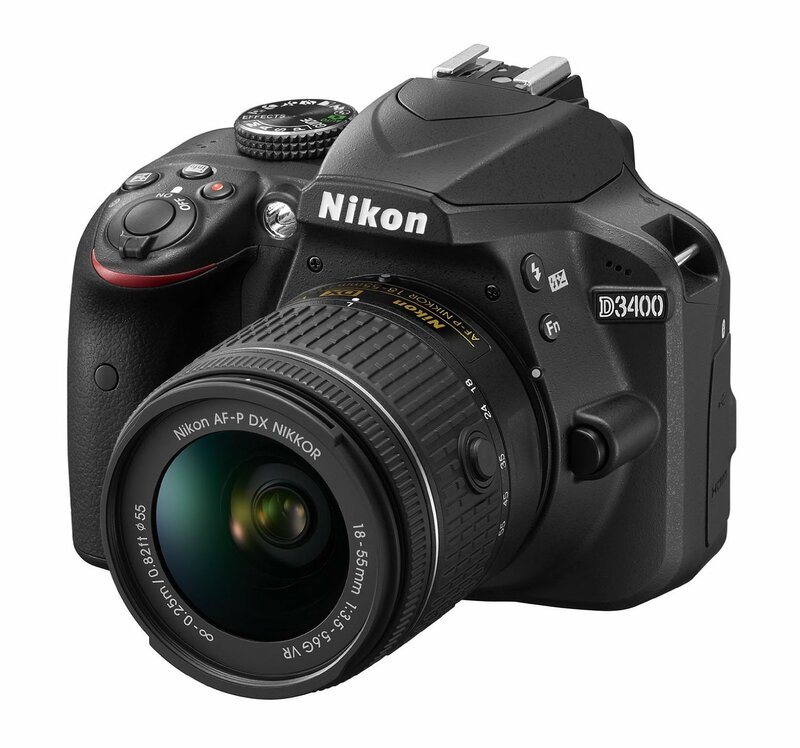 This entry was posted in Hot deals, Nikon Camera and tagged Nikon camera deals, Nikon D750 deals/ cheapest price on August 21, 2016 by admin. 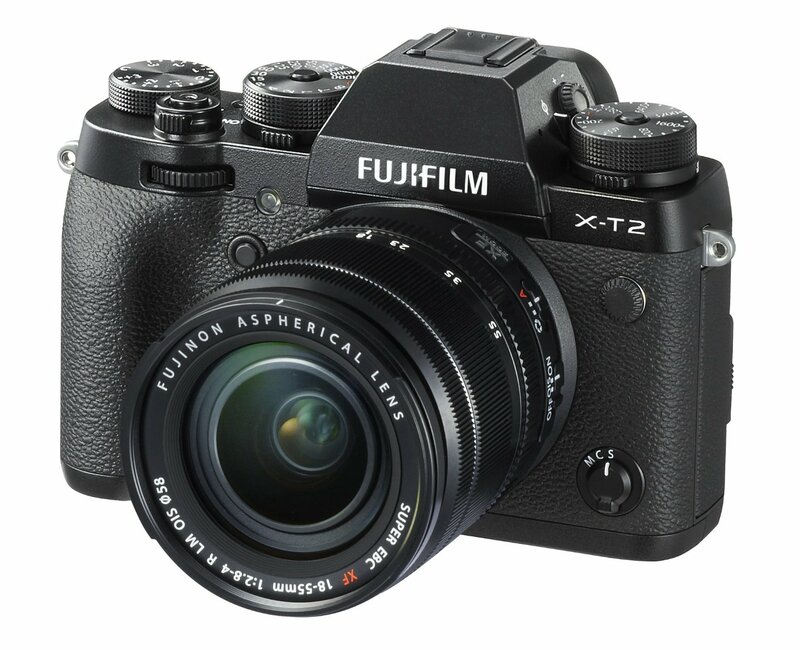 This entry was posted in Fujifilm camera and tagged Fujifilm camera rumors, Fujifilm X-T2 on August 19, 2016 by admin. 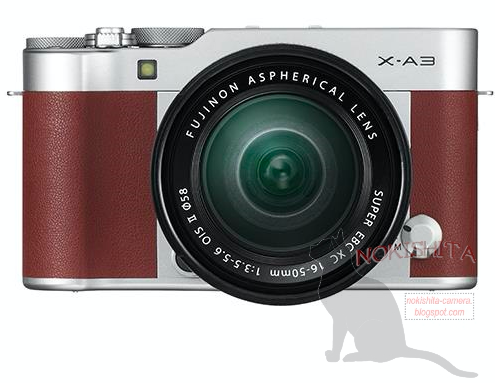 This is the first image of the upcoming Fujifilm X-A3. It is expected to be announced on August 25, 2016 with the Fujifilm XF 23mm F2 R WR lens. You can see Fujifilm X-A3 is coming in three different colors. This entry was posted in Fujifilm camera and tagged Fujifilm camera rumors, Fujifilm X-A3 on August 19, 2016 by admin. This entry was posted in Canon Camera and tagged Canon camera, canon eos 5D Mark IV on August 18, 2016 by admin. This entry was posted in Panasonic Camera and tagged Panasonic camera rumors on August 18, 2016 by admin. This entry was posted in Nikon Camera and tagged Nikon Camera, Nikon D3400/3500 on August 18, 2016 by admin. 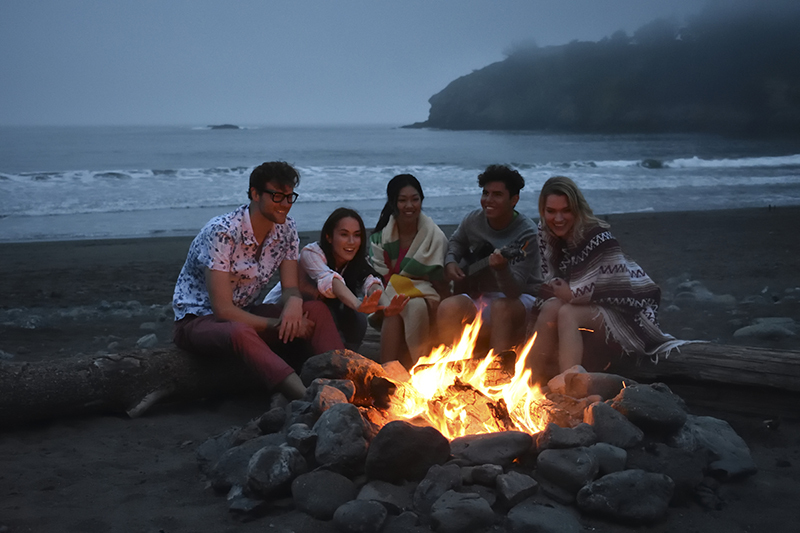 This entry was posted in Panasonic Camera and tagged Panasonic camera rumors on August 17, 2016 by admin. This entry was posted in Canon Camera and tagged Canon camera, canon eos 5D Mark IV on August 16, 2016 by admin.